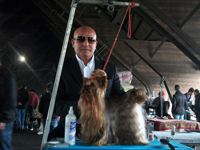 Coming litters of different bloodlines of "Foxy Italian" e di "Yorkshire Terrier" click on EVENTS. For sale Artemidoro dei Fiocchi Rossi born 12.05.2008, father of Olew red bows and mother Judith. Always Win in National and International Expo 1° ECC. C.A.C. C.A.C.I.B. B.O.B. a special need is to become Italian champion. For information contact us 338.6624723. Have you ever wondered how it could change your life thanks to the presence of a dog? Imagine then the warmth of a friend who does not look anything but asks a caress, a sense of security that you can enjoy with this faithful animal, and the joy that you'll enjoy his company. If you let your imagination roam free, you can easily choose to have a dog and the necessary considerations that will give you more work on hypothetical trouble relating to his care, will melt away like soap bubbles in the air. Build up the company of a dog is a great way antidepressant, because his presence brings fun in the family, gives way to come together to rejoice with him, fills any moments of solitude. The presence of a dog has an important educational effect on children, helps the growth pattern of the adult as the guilty against him, often helps to find a balance, forcing us to find more space for him and for ourselves. Accompany the dog on long walks are necessary for his health, stimulates the smooth movement of his master, with beneficial effects on the lifestyle of the latter, sometimes too sedentary. The dog is synonymous with security, guard, defense. His presence reassures and gives security to persons who are to spend much time alone. 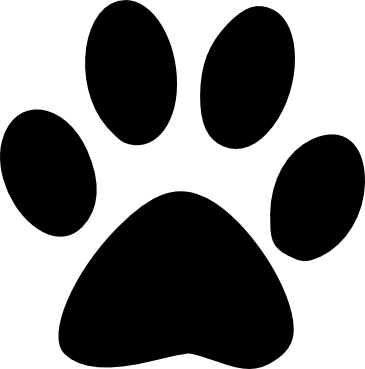 In addition, the dog wakes up the sensitivity and the desire to laugh and play, gives us faith, joy and dedication is a must, for anyone who decides to undertake a 'adventure with this wonderful animal, sapergli make as much care and deep affection.